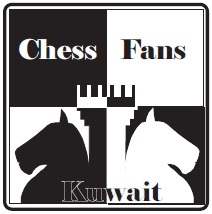 Hello Chess Fans of Kuwait. I sincerly regret to inform everybody of some bad news. It saddens me to write that the Sharg tournament seemed to have been delayed. I know many were excited about it but I have not received any information about the future of the tournament and thus can’t update you with any new details. The people involved with bringing you this tournament are in heavy negotiations as we speak. Chessfans, please be patient a little while longer. 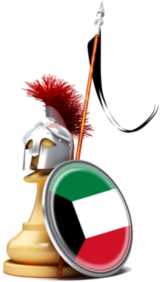 Be optimistic man : ) I sugest we contact with other possible options like Marina mall, Avenues, Bait lozan,Private universities …ets and for sure Kuwait Chess fed. The companies or organizations who love the chess game and can suport it. 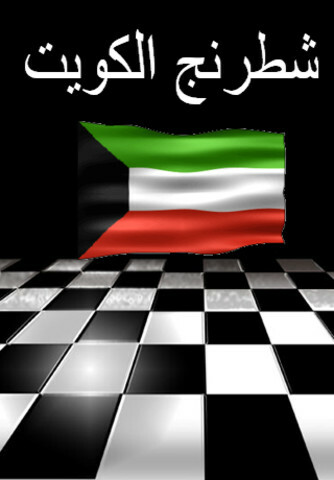 please send me the latest phone numbers of Kuwait Chess Federation and Mr.Sami.Please also confirm the date of tournament.